The Breast Course is different from other RadIQ courses. This basic course consists of mammography images typically showing Right/Left CC and ML views or general questions. There are no patient histories or 3D datasets. An advanced breast course will be offered soon. The breast imaging course provides an overview of common breast imaging pathologies and coverage of management algorithms. Most cases begin with a clinical scenario and participants are asked to make actual management decisions. Typical and unusual imaging features of various benign and malignant pathologies are covered with emphasis on radiologic-pathologic correlation. The question pool is enriched by numerous high quality mammograms, ultrasound and MRI images. 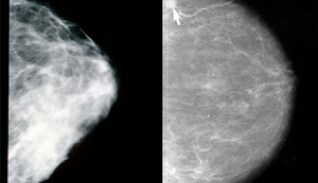 Additionally, there are questions related to standards specified in the Mammographic Quality and Standards Act (MQSA). On completion of the course participants will be familiar with MQSA standards and ACR accreditation standards. The course has been made to serve as exam preparation for both the initial boards for residents as well MOC examination for experienced radiologists. Anyone needing a refresher on breast imaging will also benefit greatly by participation. The authors hope you will find the material useful and the format enjoyable. We look forward to your participation. 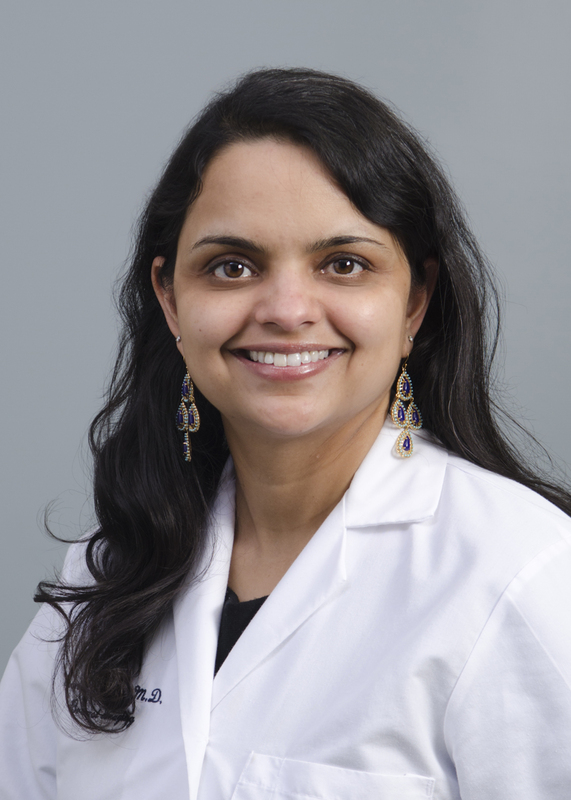 Dr. Mansi Saksena is an Assistant Radiologist at the Massachusetts General Hospital and a Clinical Instructor in Radiology at Harvard Medical School. Currently, Dr. Saksena interprets the full spectrum of breast imaging studies, including screening and diagnostic mammography, breast ultrasound, breast MRI, and all breast interventional procedures. Additionally, she supervises both fellows and residents on breast imaging training. She is a member of the Society of Breast Imaging.